We attended the international drive event of the facelifted Volkswagen Golf in Spain earlier this year. 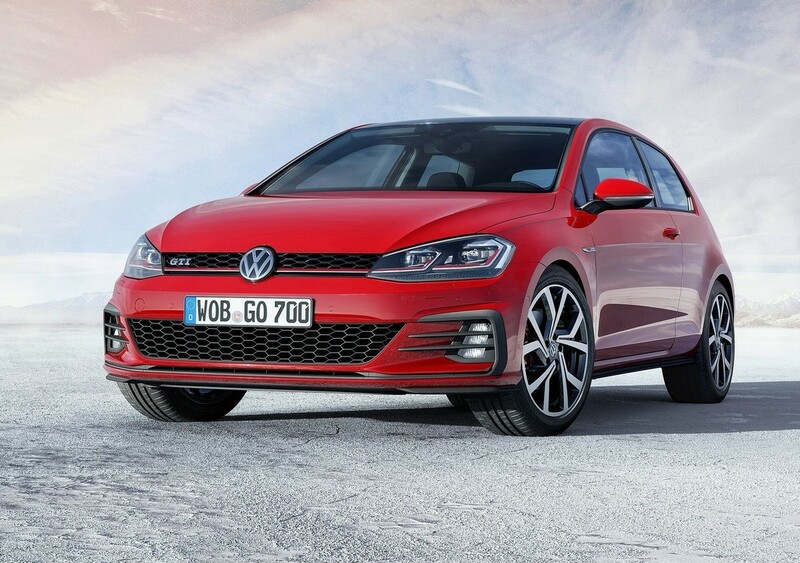 The facelifted Golf will arrive in South Africa in May 2017. Take a look at indicative pricing for the facelifted Golf! 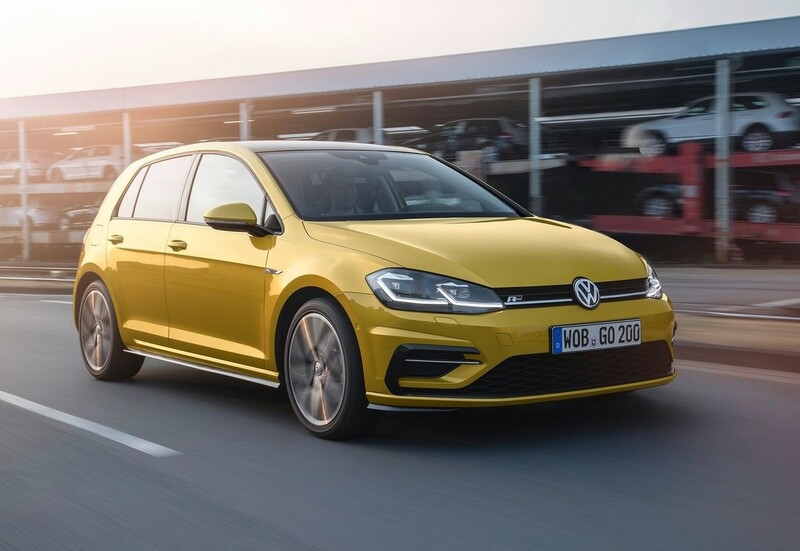 The Volkswagen Golf is one of the brand's most successful models and this latest update to the premium hatchback range incorporates an updated design, new engines, improved driver assistance systems and a new generation of infotainment systems. We drove the facelifted Golf GTI and Golf GTD in Spain this week and local introduction is expected in May 2017, with the Golf GTD arriving in July along with the Golf R.
Kicking off the changes is the debut of an all-new turbo petrol engine. 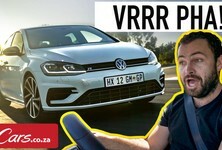 The new motor is a 1.5-litre turbo petrol engine which has claimed peak outputs of 110 kW and 250 Nm, but this engine has not yet been confirmed for South Africa. This engine is claimed to consume 4.9 L/100 km. A 1.0-litre petrol engine with 81 kW is on the cards and the 92 kW 1.4-litre turbo petrol Comfortline will still be offered. 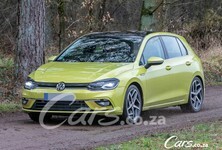 The big news is that the Golf GTD will be introduced locally with a 2.0-litre turbodiesel engine offering 130 kW and 380 Nm of torque. There will also be an 81 kW 2.0-litre turbodiesel Comfortline derivative available to customers. 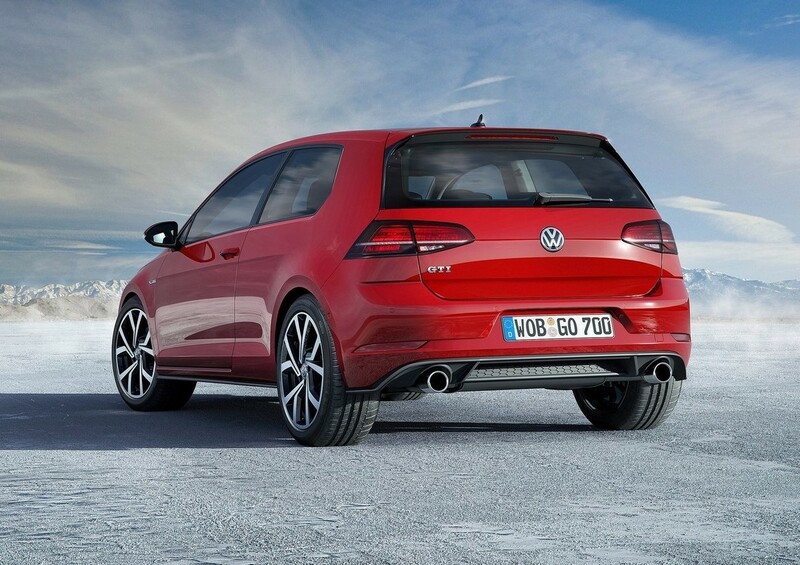 Power from the Golf GTI's 2.0-litre turbocharged petrol engine has been bumped up 169 kW with 350 Nm of torque. The Golf GTI Performance Pack will deliver 180 kW when it arrives in 2018. 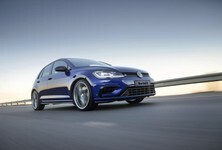 The Golf R will arrive in July with 213 kW. In terms of transmission, a new 7-speed Dual Clutch Gearbox (DSG) will be replacing the older 6-speed transmission. The revised aesthetic execution includes re-profiled bumpers, new halogen headlights with LED DRLs, new full LED headlights instead of xenon headlights, new front wings and full LED taillights, all of which will be standard on all derivatives. 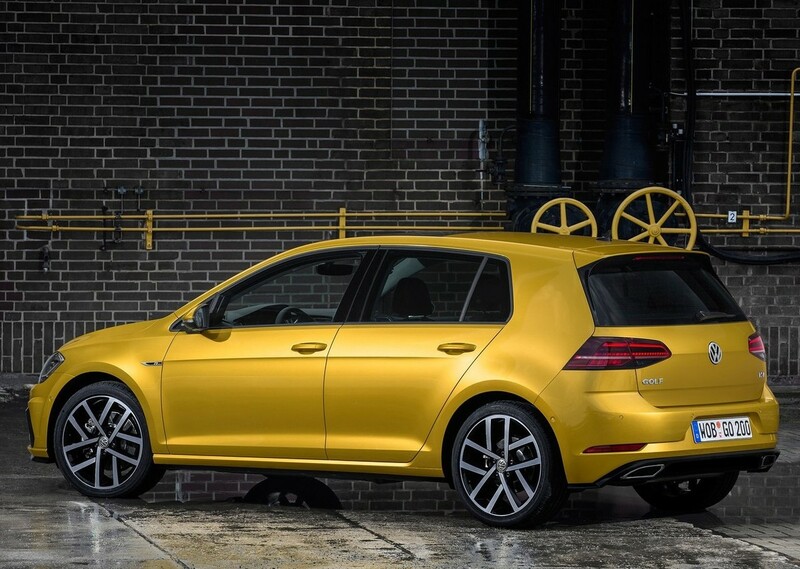 There are new wheels and colours to choose from, and the interior of the 2017 model year Golf is finished off with refined new decorative trims and fabrics. 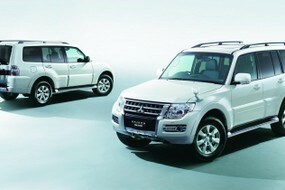 The range of equipment versions of the Golf remains unchanged. Meanwhile, the latest Volkswagen onboard technologies have found their way into this new Golf. The digital dashboard known as Active Info Display has been made available, which will greatly improve the interior ambience. Gesture control has also been made available for the top-of-the-range versions. The current infotainment systems have been replaced by all-new touchscreens, which have grown in size. The 5-inch "Composition Touch" and "Composition Colour" systems (with a display resolution of 400x240 pixels) have been replaced by the new 6.5-inch "Composition Colour" system, with a touchscreen resolution of 800x480 pixels, and the monochrome "Composition Touch" has been discontinued. The next level up, "Composition Media" and "Discover Media" (incl. navigation) have so far had 6.5-inch screens, but they have also been replaced by systems with the same names, but with 8.0-inch screens, while the resolution of 800x480 pixels also remains unchanged. The 8.0-inch screen of the top-of-the-range "Discover Pro" system (incl. navigation) will from now on be replaced by a 9.2-inch touchscreen, with the resolution increased from 800x480 to 1280x640 pixels. The new "Discover Pro" will be the first Volkswagen infotainment system to offer both touch- and voice-command operation with gesture control in addition to proximity sensors – a world premiere in the compact car segment, Volkswagen says. Other technology of interest includes an amplifier with an output of 4x20W, a DVD drive, two USB ports (Apple compatible), a pair of SD card slots, auxiliary input socket, a 10GB SSD drive, the full range of music playback capabilities, a movie player, jukebox, podcast player, proximity sensor and voice control as well as navigation. Optional are a "Rear View" (reversing camera), DAB+, up to two extra USB sockets as well as two mobile phone interfaces. The driver or front passenger can simply rest their smartphones in a redesigned optional storage compartment with a mobile telephone interface. The highlight here is that the phone can be charged and coupled to the vehicle's external antenna via inductive charging. 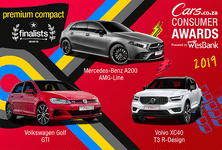 New connectivity allows the Golf to connect to current Apple and Android smartphones via App Connect which features CarPlay (Apple) and Android Auto (Google). Adaptive cruise control, Front Assist with city emergency braking and pedestrian monitoring (with the radar hidden behind the big Volkswagen logo on the nose of the car) have been introduced in conjunction with Lane Assist, a blind-spot sensor, Rear Traffic Alert, Park Assist, Driver Alert, a reverse-view camera (Rear View), traffic sign recognition, automatic post-Collision Braking and trailer stabilisation (Trailer Assist – the first time a trailer manoeuvring system has been available in a compact hatch) and Emergency Assist. The proactive passenger protection system (PreCrash) has also been refined. Traffic Jam Assist, in combination with Lane Assist (a lane departure warning system) and Automatic Distance Control will reportedly be available with all Golf models with a DSG transmission (although this still needs to be confirmed for the local market). 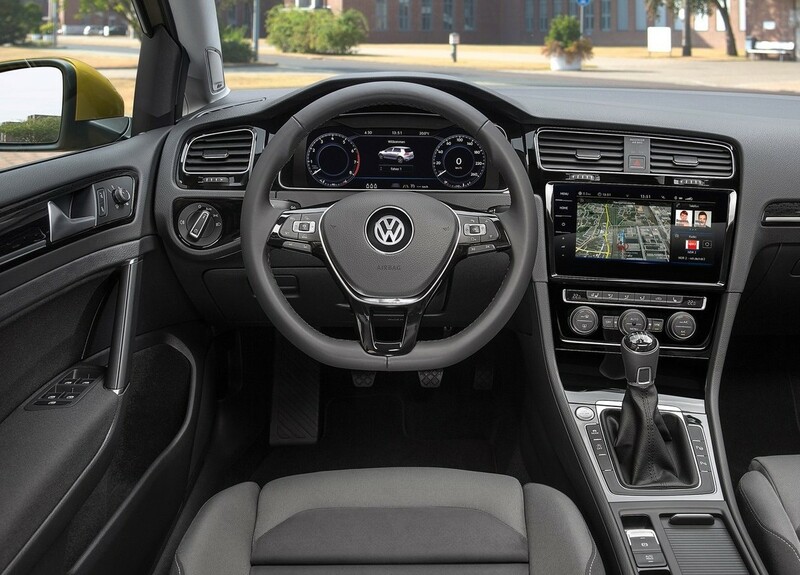 The system makes traffic jams or stop-and-go driving in the Golf much more comfortable. It also makes driving in traffic jams safer, as the assistant helps the driver to avoid the rear-end collisions so typical of traffic jams. Interested in buying a Volkswagen Golf?